Need to contact someone in the District? 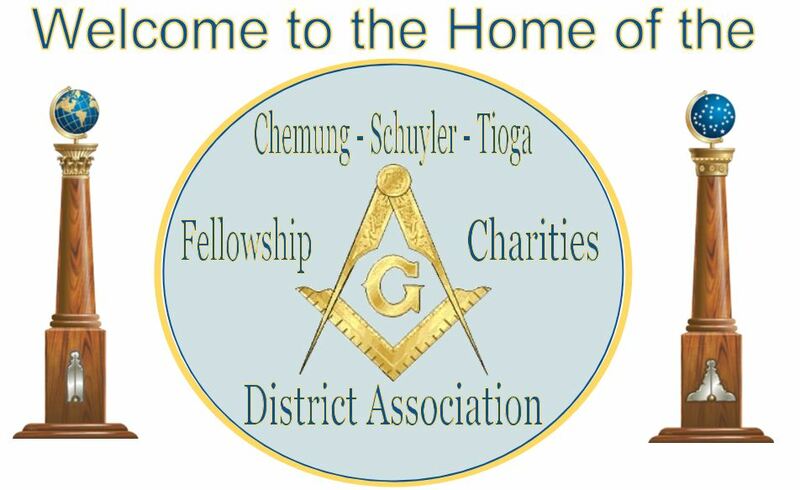 The Chemung-Schuyler-Tioga (CST) Masonic Fellowship, Charities, and District Association is a not-for-profit organization dedicated to strengthening the ties of friendship and brotherhood which bind together the Lodges and Brothers of the CST Masonic District. 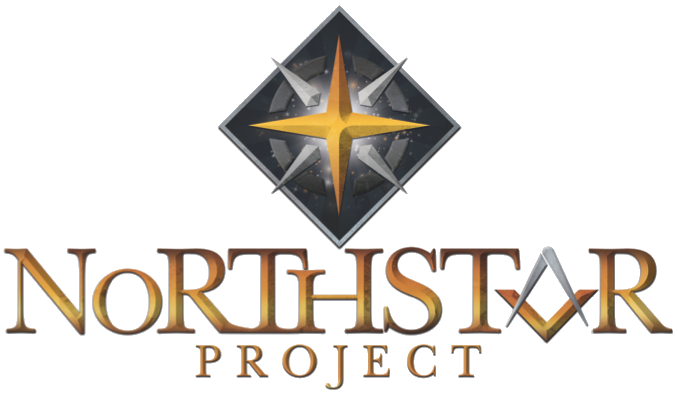 The NorthStar Project is The Grand Lodge of New York’s initiative for meeting and mentoring new Masons in the State of New York. 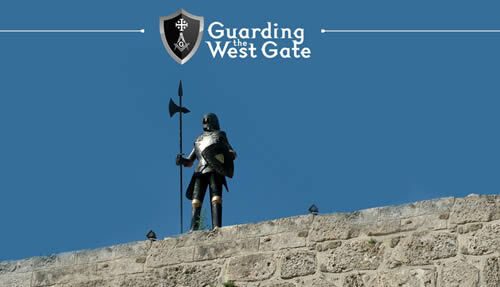 The following link is protected by a common password you receive upon project certification. It is separate from your personal username and password. MORI is a complete online fraternal membership management application for use by Masonic Bodies integrating Grand Body, subordinate body, and fundraising functions into a unified system. MORI can help your Grand Body eliminate errors, improve mailings, enforce your Constitution, and lower your operating expenses.